The free, inner-harbor water taxi operates between 11:00 am – 6:00 pm, on summer weekends and holidays, from Memorial Day through Labor Day. 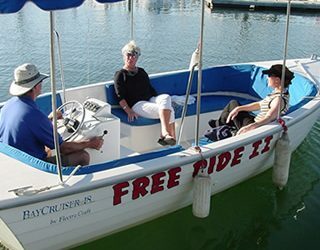 In addition to weekend service, the water taxi will operate on Thursday evenings during the Crow’s Nest beach barbecues from 5 PM to 9:00 PM. Please see the map below for all water taxi pick-up and drop-off locations in the harbor. 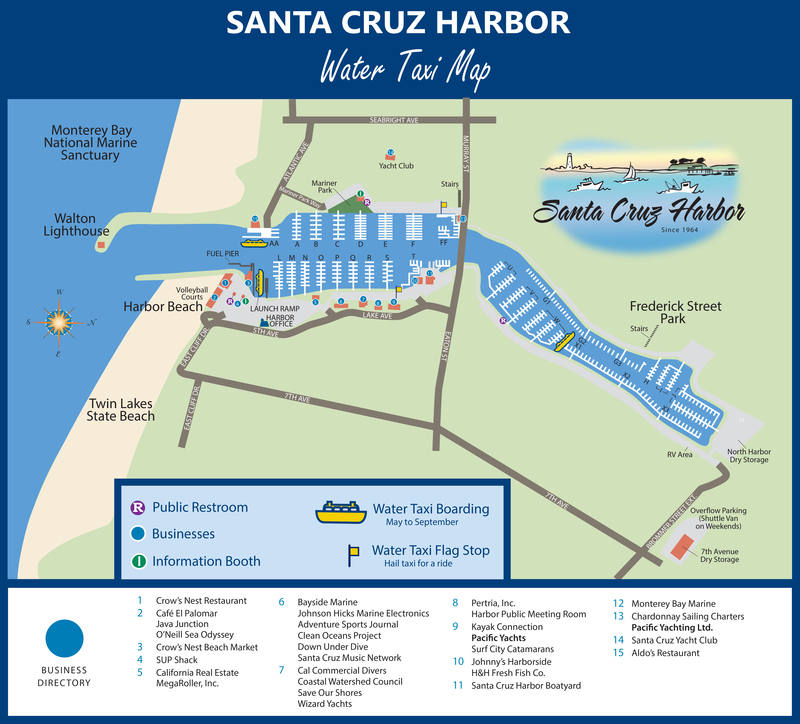 Parking is available for water taxi passengers in the north harbor near X Dock.